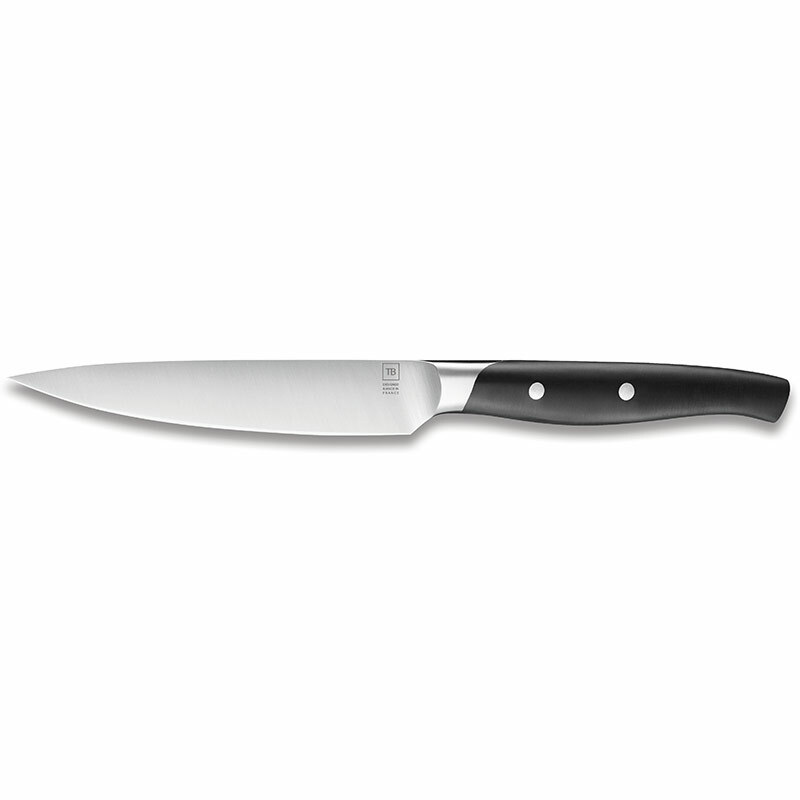 Rich in chromium, the stainless steel used to manufacture the Maestro steak knife blade is perfectly corrosion-resistant. Its high carbon content ensures a hardness, which is perfect for clean and precise cutting of all types of meat, whether raw or cooked. The flesh is cleanly cut, without being ripped or damaged. 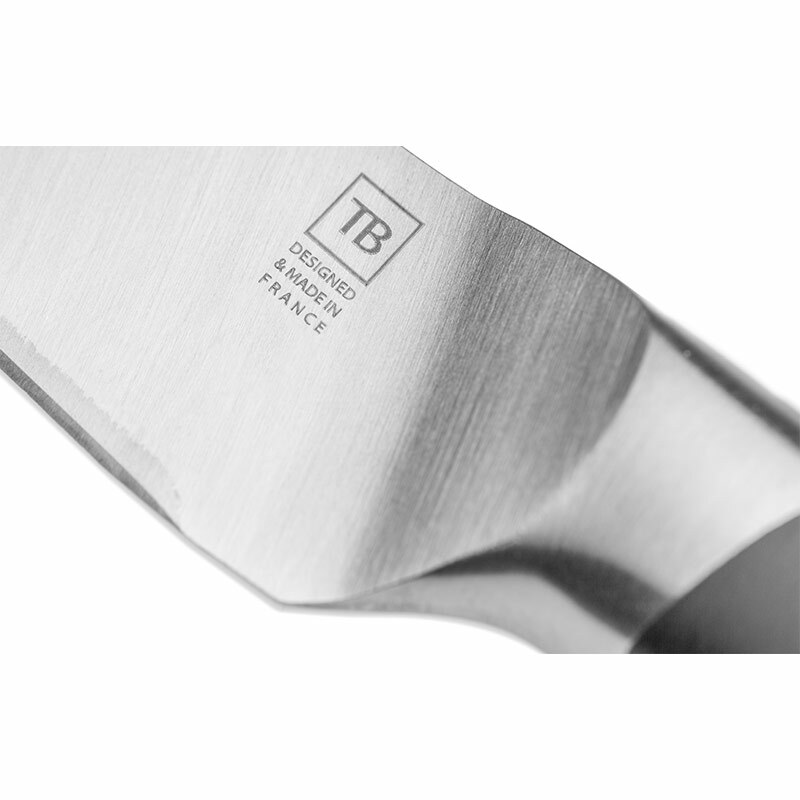 Thought and designed by specialists of the Design and Creation department of French cutlery workshops of TB, this professional Maestro steak knife has at the same time a traditional and modern appearance. 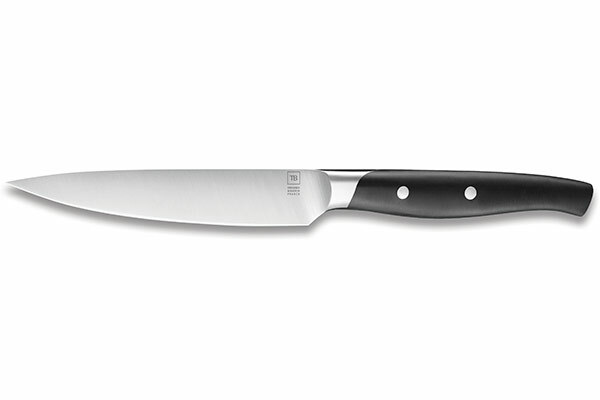 It borrows the classic methods of the Forged knives by reinterpreting them in a more contemporary manner. 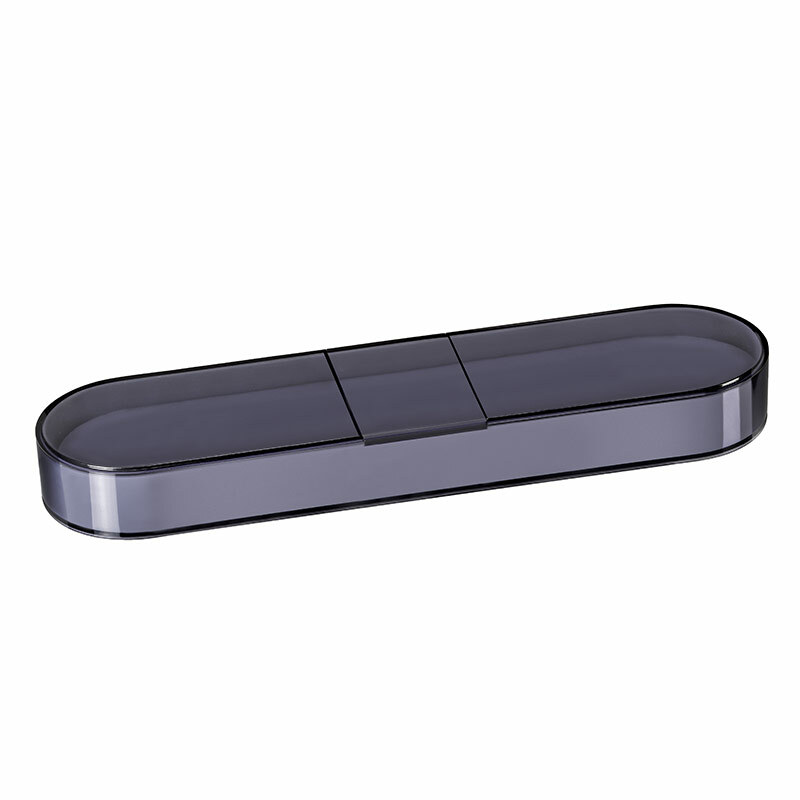 It can be personalised with laser engraving.